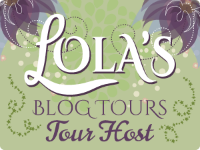 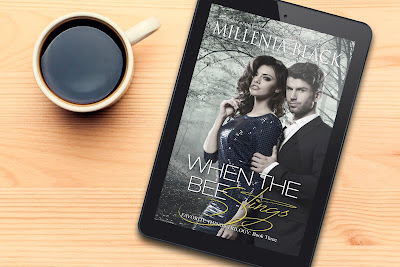 The Reading Cove Book Club ❧: ★ Cover Reveal ★ WHEN THE BEE STINGS by Millenia Black + $25 Amazon Giveaway! 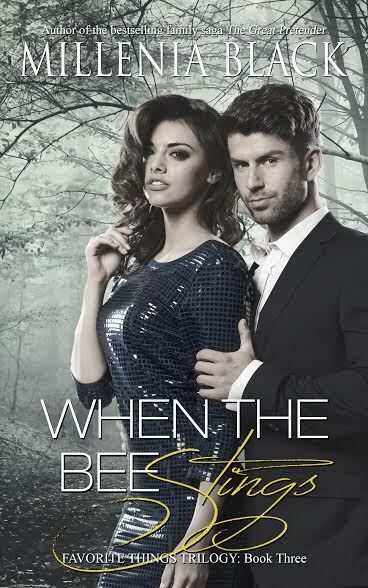 ★ Cover Reveal ★ WHEN THE BEE STINGS by Millenia Black + $25 Amazon Giveaway! 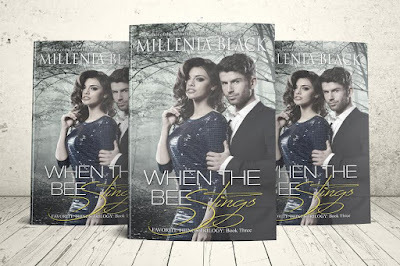 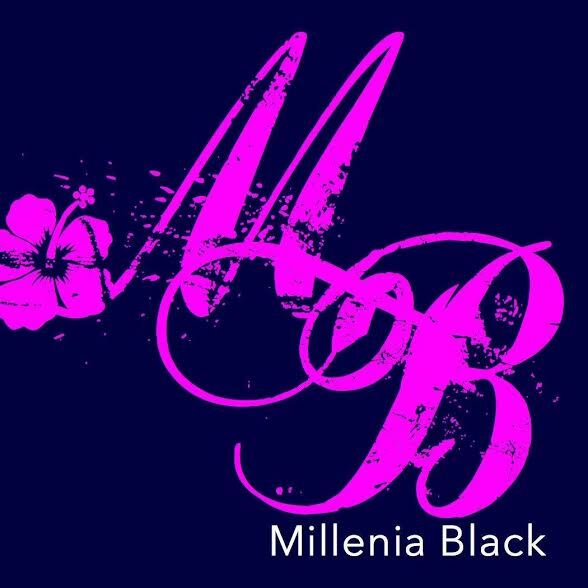 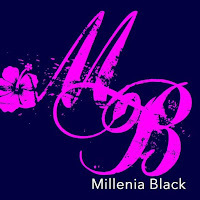 We're so happy to help debut the cover for WHEN THE BEE STINGS, Millenia Black's upcoming new release! 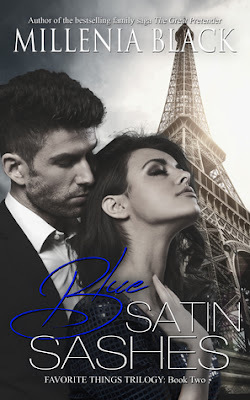 Check out the gorgeous cover, release date and giveaway below!